The Debutante Ball for the advertising industry is upon us. 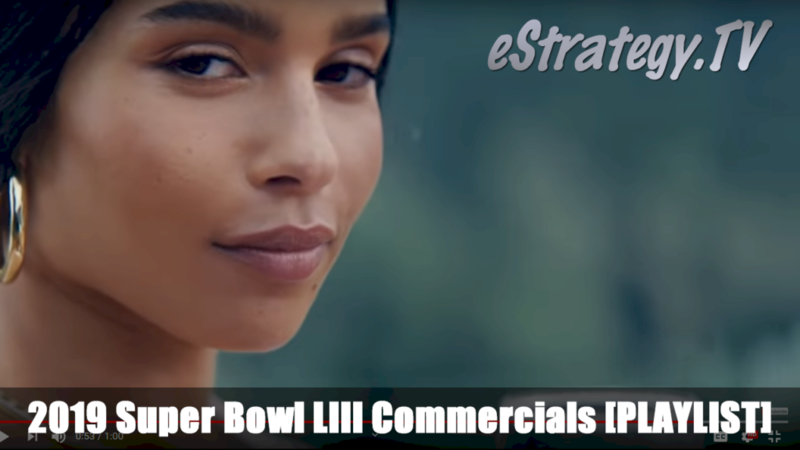 With Super Bowl LIII set for February 3, football fans and those who really don’t care about the sport alike will be watching the championship game as much for the commercials as for the on-the-field action. If you’d rather focus on the game, here is a sneak preview of the Super Bowl commercials that will run this Sunday. Which Super Bowl commericals are your favorites and why? Tell us in the comments!